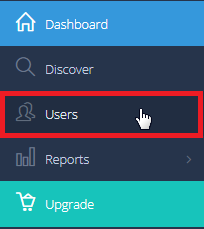 Whenever you install BigMIND on a machine/device and configure the backup, a new device will be added to your BigMIND online account. 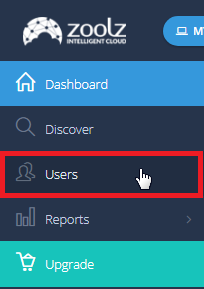 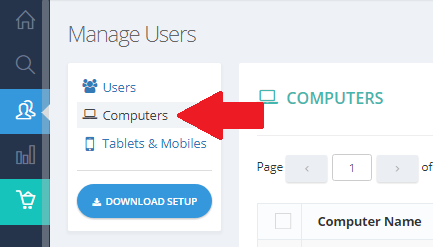 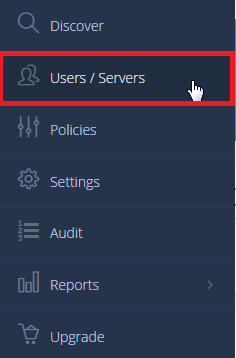 From the left side menu of the Manage Users/Servers page, select the Computers option. 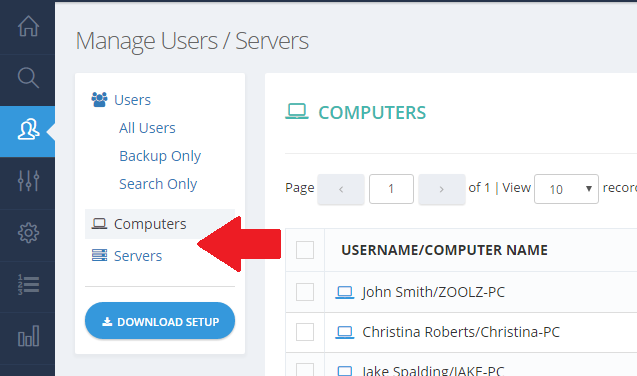 A list of your backed up devices will be shown. 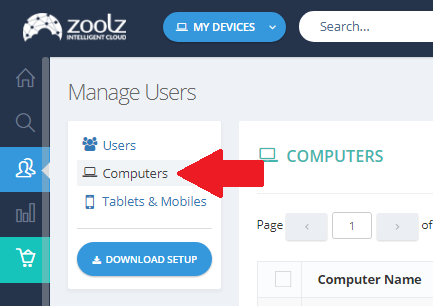 Click the Action icon ( ) of the device you want to suspend its backup → Select the Suspend Computer option.